Mouawad’s 637-carat L’Incomparable Diamond Necklace has been certified by Guinness World Records as the world’s most valuable necklace. Valued at $55 million, the necklace features the Incomparable Diamond, a 407.48-carat modified shield step-cut yellow diamond that is the largest internally flawless diamond in the world. 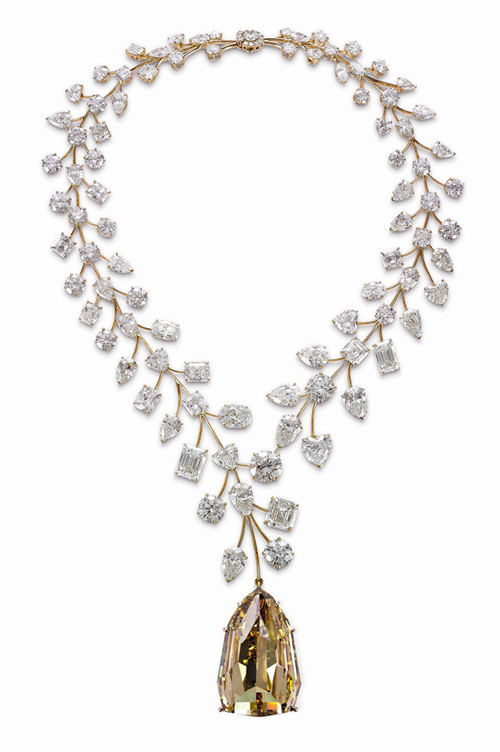 The necklace is comprised of 91 diamonds, including 229.52 carats of white diamonds set in 18k rose gold. 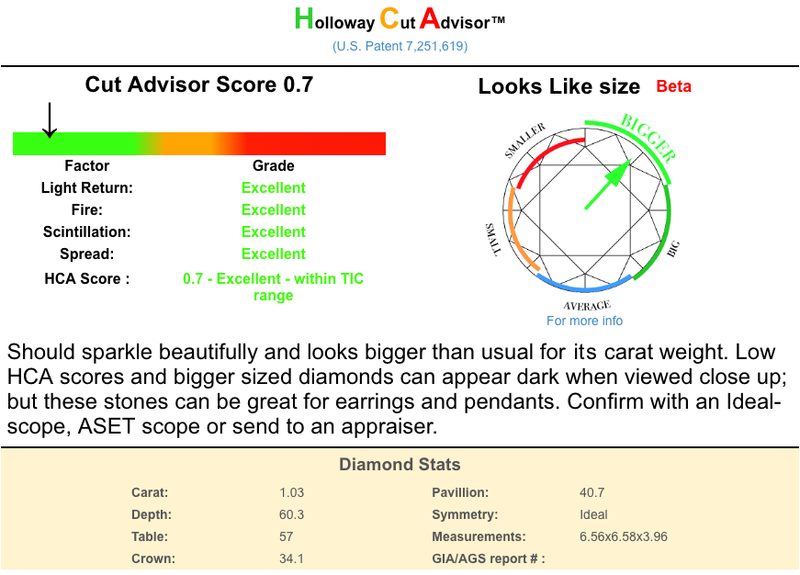 According to Mouawad, the Incomparable Diamond was discovered by a young girl in the Democratic Republic of the Congo over 30 years ago. 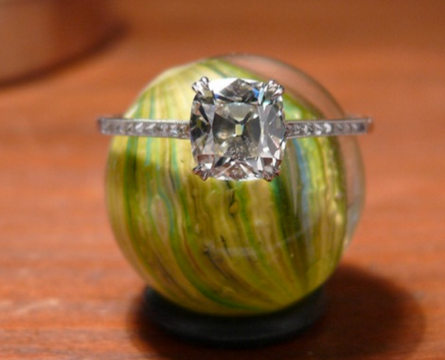 A massive 890 carats, the rough stone was found in discarded kimberlite–a diamond mining by-product. The rare deep-yellow diamond took over four years to polish and was displayed at the Smithsonian Institute and other museums before being set in its permanent home, L’Incomparable Diamond Necklace. 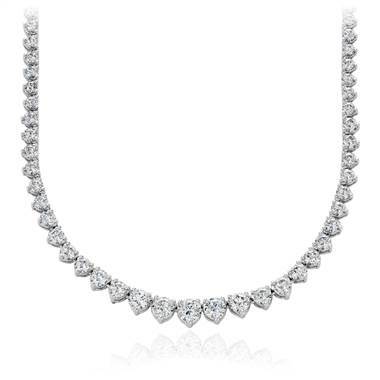 The necklace marks Mouawad’s fourth Guinness World Record, following the $3.8 million diamond purse, the $11 million diamond bra, and the Mouawad Splendor, a 101.84-carat D-Flawless diamond that sold for $12.76 million in 1990. At the time, the Splendor was the most expensive single pear-shaped diamond. Visit Mouawad to see the company’s Guinness World Records. The Mouawad L’Incomparable Diamond Necklace has been certified as the most valuable diamond in the world by Guinness World Records.